We don’t often stop to think about it, but every aspect of a wedding has environmental consequences. From the save-the-date cards before the wedding to the flowers, each choice a couple makes for their big day has an impact on the air, soil and water systems of our planet. 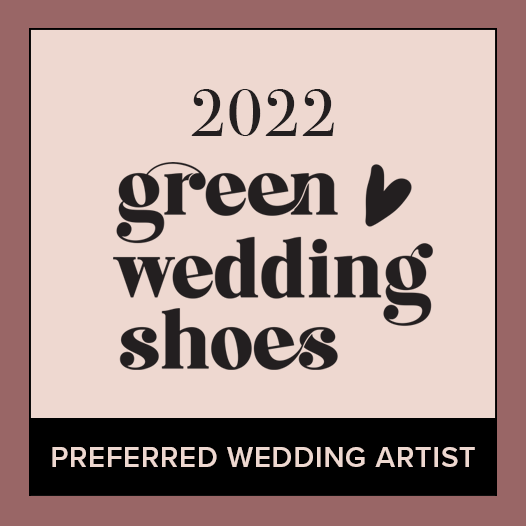 A green wedding is any wedding where the couple tries to decrease the impact of their event on the planet. It is one that is eco-conscious of the consumption of resources that would otherwise be used in the wedding. If this is an area close to your heart, whether you are just looking for recycled invitations or for the whole wedding to be ethically and eco-sourced, wedOtahiti can help you achieve that vision. As a Certified Green Wedding Professional we have the knowledge and resources to help couples make eco-friendly choices throughout the planning process of their green wedding in Tahiti. If you live green lifestyles, your wedding should say it all! Not only will it make you feel great on the day, but this is your chance to raise awareness and inspire others to think green, too! Pretty much everyone you love will be in the same place at the same time after all, let your eco-conscious values shine, while you start a healthy life together. There are so many (and much more) little ways to respect our environment in our everyday life and work… go green!